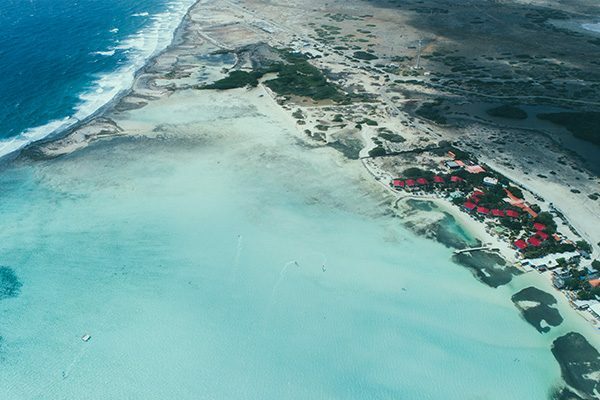 Other recommendations on how to reach Bonaire are to fly to other ABC islands – Aruba or Curacao – and take a connecting flight with InselAir or Divi Divi Air. These airlines fly several times a day, every day. 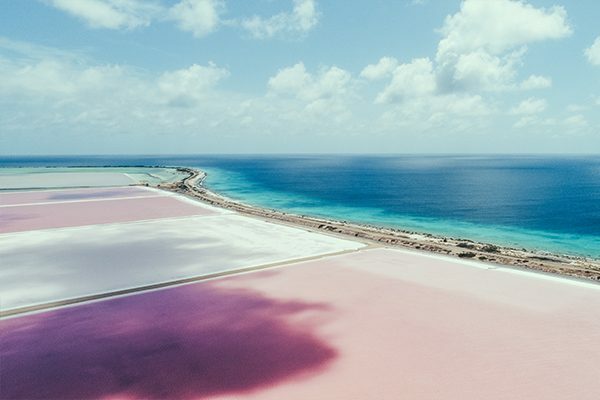 Sometimes its cheaper to book a flight on the bigger airport of Curacao and by a single return from Curacao to Bonaire. Be careful! Some of these airlines are known to cancel flights or wont be on time, so if you don’t like to take risks – book a flight with just one booking agency or airliner. 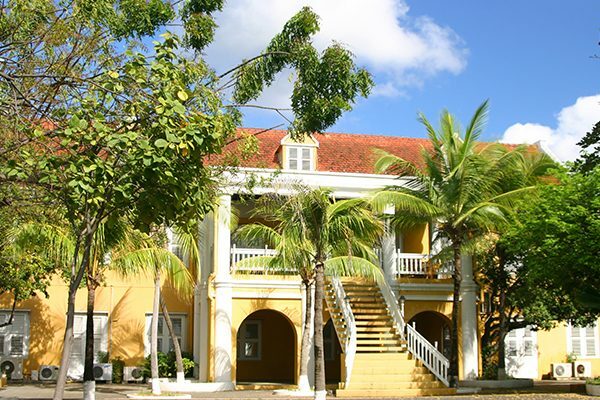 As of June 9th, American Airlines opened regular direct flights to Bonaire every Saturday. From December – during the touristic high season – the number of flights will increase to four times a week!